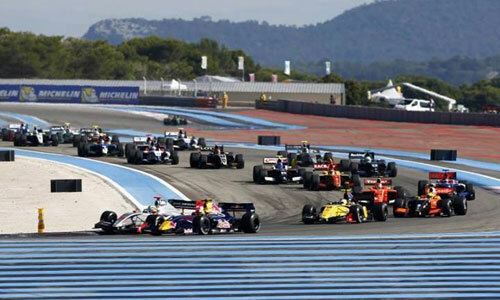 Some 75,000 spectators attended the third World Series du Castellet on September 28-29. 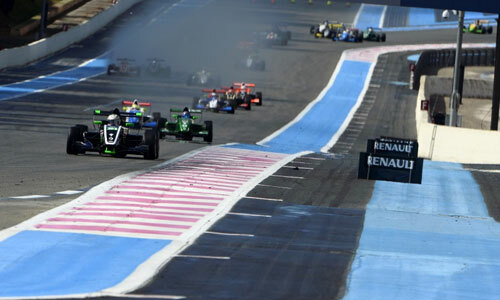 Motorsport-dedicated, admission-free and held from April to November across Europe, WSR events feature top-level races (FR3.5 on a par with GP2), shows (Infiniti Red Bull Racing F1 Show, Renault Classic Show featuring Jean Ragnotti, Renault Sport Show) and activities for the whole family. Driving Twin'Run concept car. 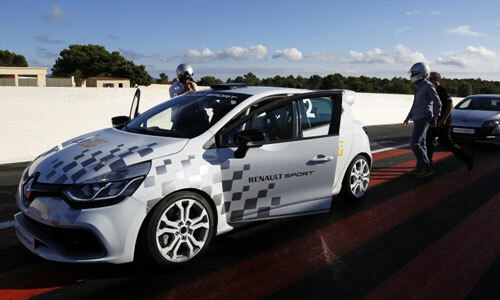 The weekend got off to a great start for some, who had the honor of driving alongside David Coulthard in the Renault Twin’Run concept car. 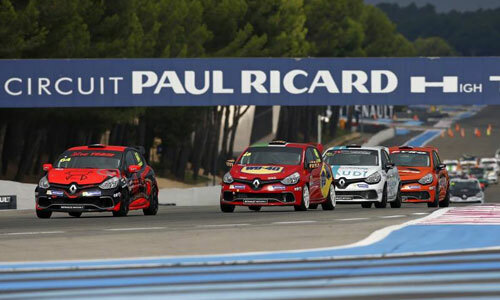 The little racer, developed by the teams of Laurens van den Acker (Senior Vice President, Corporate Design, at Renault) together with Tork Engineering / Poclain Véhicules, generates 320 hp with its central-rear-mounted V6 3.5-liter engine based on the Mégane Trophy powerplant. Or Adrien's video on abcmoteur. Meeting with Bernard Ollivier. You may not be familiar with his name – yet. Bernard Ollivier is the CEO of Société des Automobiles Alpine-Caterham. 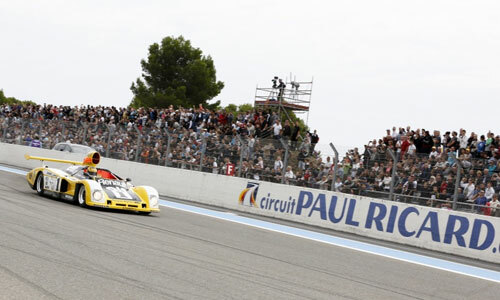 After its big return to the Le Mans 24 Hours race this year, the brand won in the European Le Mans Series (LMP2 category) at the Castellet WSR. 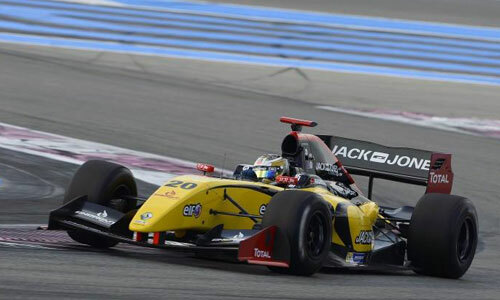 All in all, it was a satisfying weekend for drivers Nelson Panciatici, Pierre Ragues, Tristan Gommendy and Paul-Loup Chatin and the people at Signatech! Bernard Ollivier told us he had even received orders, even though no one knows which engine will power the car or what it will look like! The main markets will naturally be France, Germany and the UK, along with China and Japan (where Alpine sales are forecast at roughly 500 units a year). 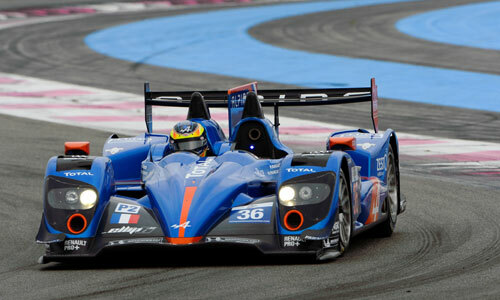 The WSR victory is undoubtedly a source of reassurance for the Alpine-Signatech teams. Lunch with Jean Ragnotti. 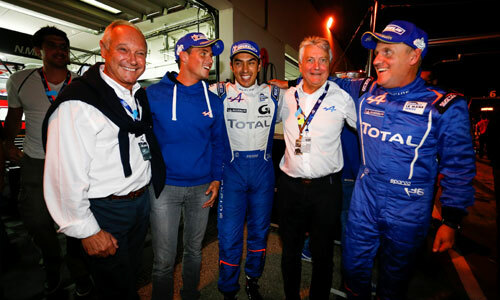 As he prepared for the Show, in which he did 360° spins in an R5 Turbo, the legendary driver told us about his single-seater adventures “back in the days”. 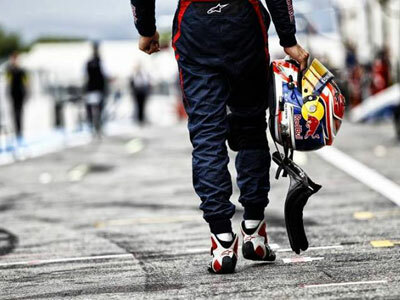 You shifted down from fourth to second, gave the wheel a few turns, and when it started to scrape you took off again, “something you can’t do anymore with all these gadgets”. 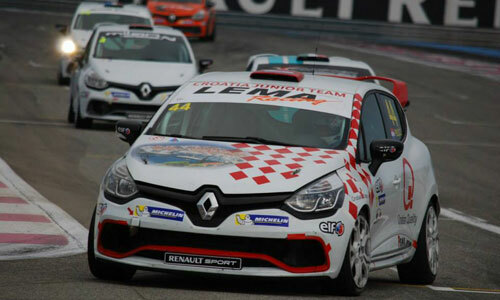 New Mégane R.S. 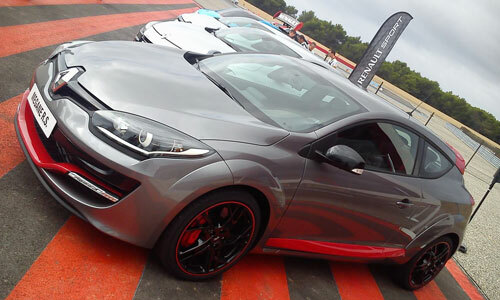 Event-goers got to see the new face of Mégane, displayed at the Driving Center track. The new-look model now clearly belongs to the same family as its little sister Clio. It features the new front end with the black grille and large Renault logo, in line with the new Design strategy. But it also sports a new bumper, new hood, new air intake grills and new ellipse-shaped headlights. Launch is set for 2014.